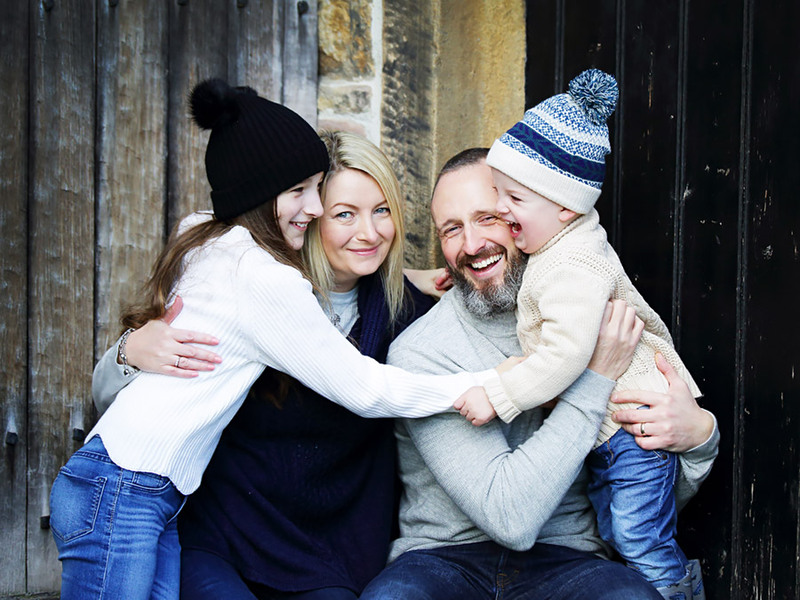 Heather B Studios is a photography studio based inside the great Smithills Hall. Please take a little time to go through the menu on the left of your screen to get a taste of the many services Heather B Studios provides. This quaint and quirky little studio has so much to offer as your family photographer. From indoor contempary styles to stunning lifestyle (outdoor) portraits. The whole experience is completely unique and can not be found anywhere else. I aim to provide every customer with complete satisfaction and from the minute you arrive your shoot will be relaxed and fun. Image viewing is online in your own home at your leisure. Orders can be collected or posted out to you. Our little studio is well known for its variety and choice of locations for each shoot and also for the many high quality props, including well known makes of teddy bear and newborn outfits from America, Australia and Canada. As Heather is the only photographer demand is high so book your shoot early. 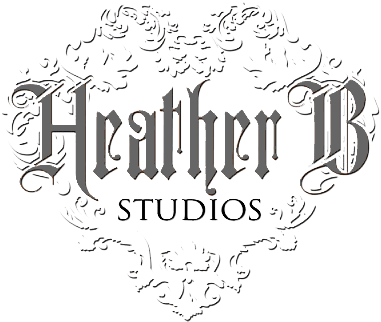 Heather B Studios stands for quality, good service, and value for money. Heather B’s unique pricing system allows the customer to stay in control. It’s very simple, select the service you require, choose the bundle that suits your needs. To find the bundle that suits, you simply go to prices or select the service you want and go to prices. Your sitting fee, images, and high quality pen drive are all included. You can pay on line by credit/debit card, PayPal or by cash on the day at the studio. Payment is taken before or on arrival at the studio. Your images will be loaded on to our client area, and your images will be ready to collect just 7 days later. No choosing, No fuss, No hard sell, No nasty surprises. Just exactly what you wanted. If you wish to purchase prints or frames, payment is required when ordering. This type of order can take up to 3 weeks to complete. Please check the type of bundle you need for your chosen service. If you need help or advice don’t hesitate to contact the studio.